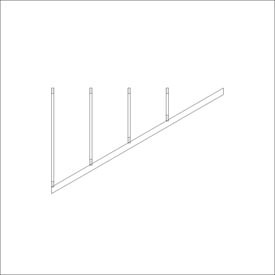 Architect software for AutoCAD to draw Shadow Diagrams and Roof Trusses and Floor Trusses. 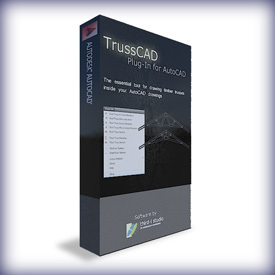 Free full version of TrussCAD is available for Download. 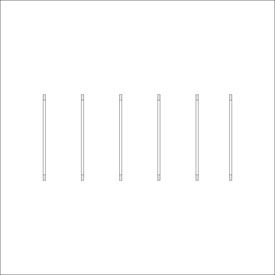 Click on 'DEMO Download' Button Above. The DEMO version is a full working version of the software. If you would like to Authorise the software, click the 'Buy Now' button, make payment, and a serial number will be emailed to you instantly. Works in all FULL versions of AutoCAD 2002 and higher. 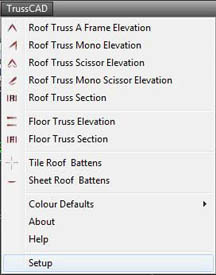 TrussCAD for AutoCAD drawsTimber Roof & Floor trusses inside your AutoCAD drawings. Trusses are generated based on user input and can be edited as they are standard AutoCAD lines and polylines. 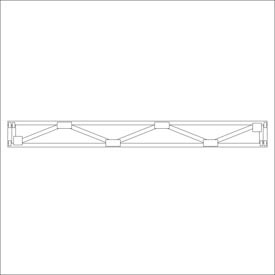 TrussCAD also allows you to place roof battens on the Roof trusses for both Tiled and Sheet roofs. The roof battens for tiled roofs also generate the roof tiles too. 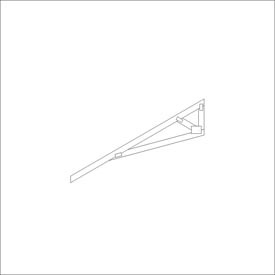 TrussCAD for AutoCAD will save you a lot of time drawing trusses inside your AutoCAD drawings. It is fast, and accurate. You can also change the colour of the line types to suit your drafting office plot styles. 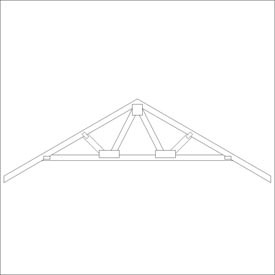 Simple 'A' frame roof truss. Simple Mono Scissor roof truss. Simple set of valley trusses. 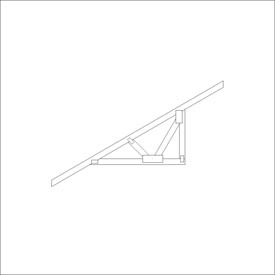 Simple timber floor truss (similar to a Pryda longreach truss). *Note: the floor truss thickness is set to be 45mm thick. Simply select the bottom of the truss top chord or rafter, then select the top, and the timber battens will be drawn with roof tiles over them. 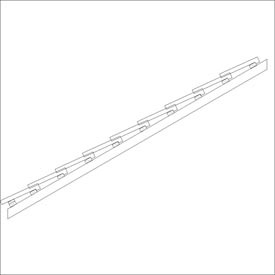 Simply select the bottom of the truss top chord or rafter, then select the top, and the timber battens will be drawn with lines indicating sheet roof over them. 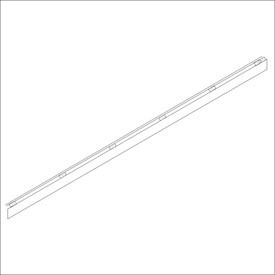 Batten spacing can be selected between 600mm and 900mm spacings.